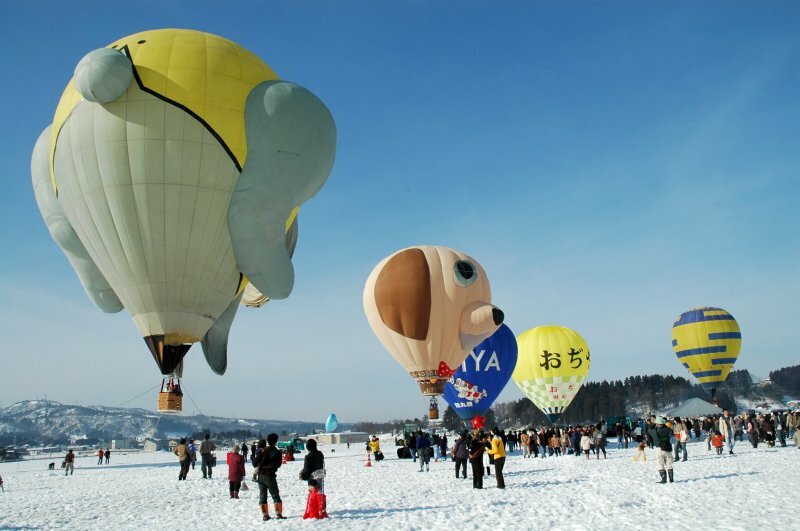 In February of each year, the countryside Niigata town of Ojiya hosts a hot air balloon festival. 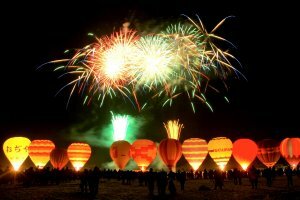 The festival takes place over two venues - one with a competitive balloon event, and another with food stalls and the ability to ride in a hot air balloon yourself if you're feeling adventurous. 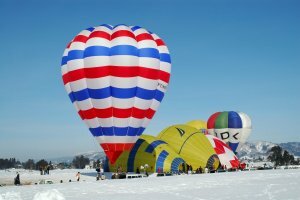 The balloon rides are extremely popular, so be prepared to wait if that's a must-do for you. 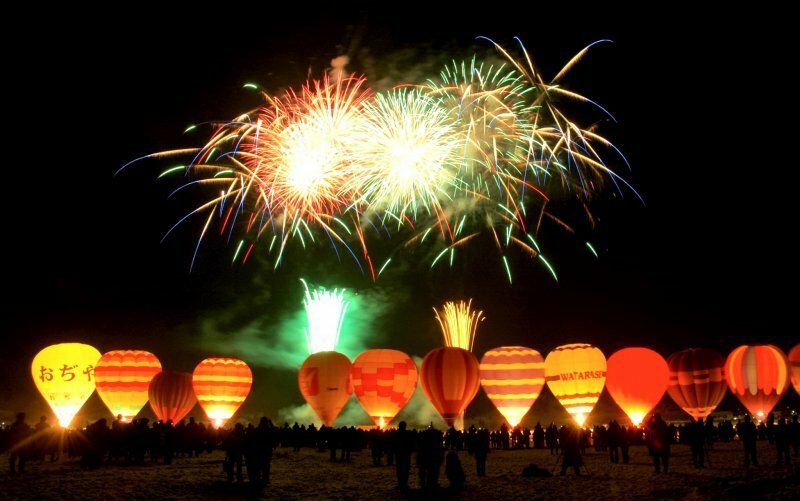 Once the sun goes down, the event finishes up with a fireworks display with the balloons as a backdrop. 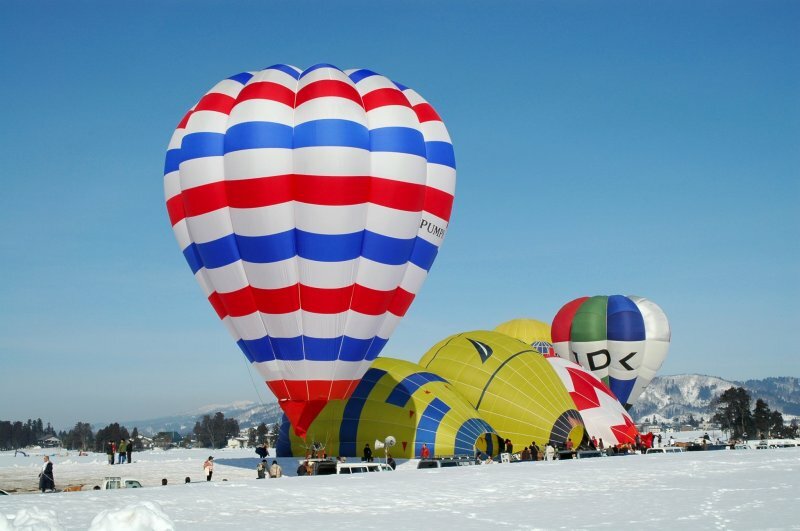 The Ojiya Hot Air Balloon Festival is held at the Nishinaka site, where they hold the competition, and the Hirazawa site, where the balloon rides and food stalls are at. 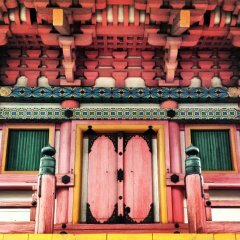 Shuttle buses will run from Ojiya Station to the venues during the festival dates. 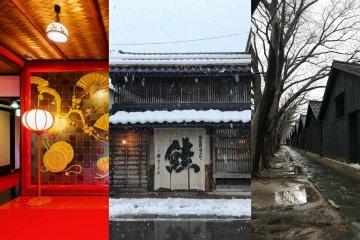 From Tokyo, catch the Joetsu Shinkansen and get off at Nagaoka Station. 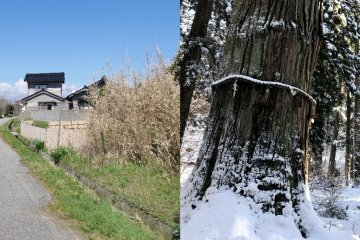 From Nagaoka, catch the JR Joestu local line bound for Minakami, and get off at Ojiya Station.